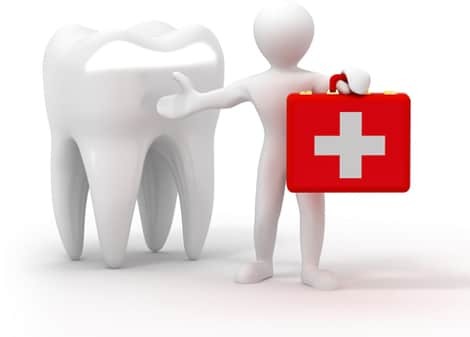 Braces N Gum Care, Multi-specialty Dental Clinic is leading the charge In bringing about the much awaited change In the Indian Dental Healthcare System by introducing advanced dental healthcare services, providing a range of specialty dental treatments & quality dentistry. 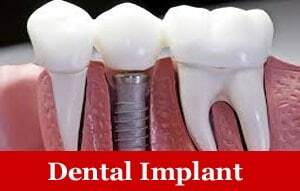 Our clinic is well equipped with latest technologies instruments with special surgical unit. Our special focus is to maintain high standard of sterilization & hygiene by use of Pouches, Front loading autoclave, disposable gloves and disposable syringes. 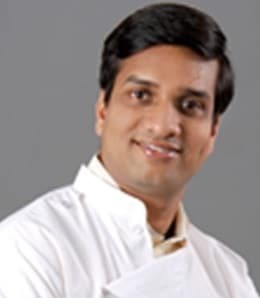 Our unique multi-disciplinary approach endows patients with access to renowned dental services that includes, Braces, Invisible Braces, Dental Implants, Flap Surgeries, Gum Care, Gum De-pigmentation, Bone Grafting & Aesthetic treatment. 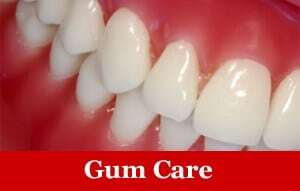 Bachelor of Dental Surgery (BDS) : Darshan Dental College & Hospital Udaipur, Rajasthan. 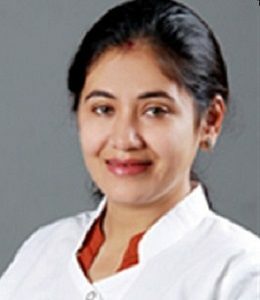 Masters in Periodontics & Implantology (MDS) : Institute of Dental Sciences Bareilly. 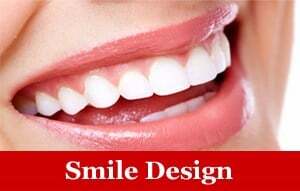 Publication in National & International Dental Journals. Rewiever in National & International Dental Journals. 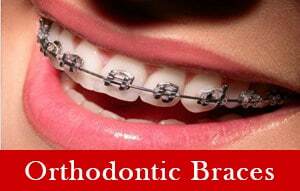 Masters in Orthodontics and Dentofacial Orthopedics (MDS) : Kothiwal Dental College & Research Centre , Moradabad. Orthodontic Micro implants Course by Dr Kee Joon Lee From South korea .